Samus Vs Parasite Queen. 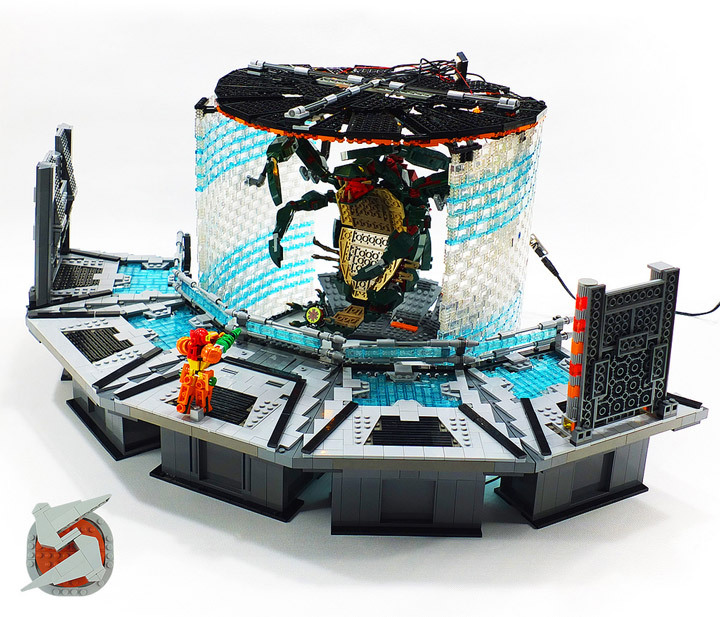 A Lego Metroid Battle. It is just a few days away from the 30th anniversary of the famous Nintendo Metroid franchise. The series hero, Samus Aran, has been consistently busy fighting space pirates and aliens. Even though the recent games have left a scotch mark on her reputation. 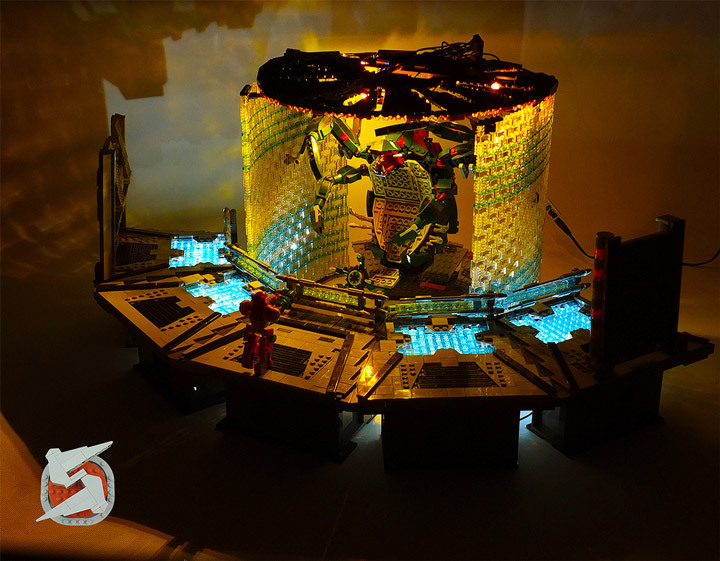 Lego fan Jared has been creating MOCs for over 2 years based on his favorite Metroid games. This newest one is a recreation of the Parasite Queen boss battle. This is also a great example of how much lighting can effect your creations. The Deadly Samus Aran, A Lego Metroid Prime Teaser.